Check out the new mural on moonlight beach 7-11! 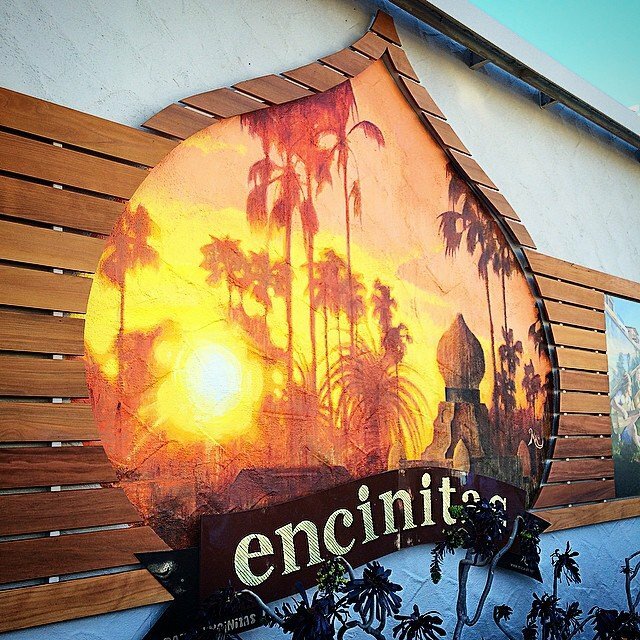 So proud to support this @paintencinitas project, along with 7-Eleven, @detoursalon @dstreetbarandgrill, Encinitas Acupuncture, and many others. #publicart is popping up everywhere!